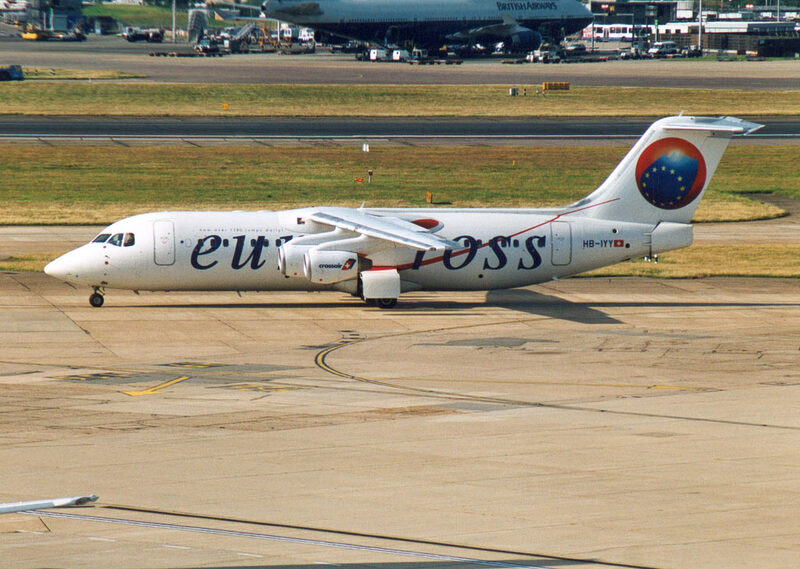 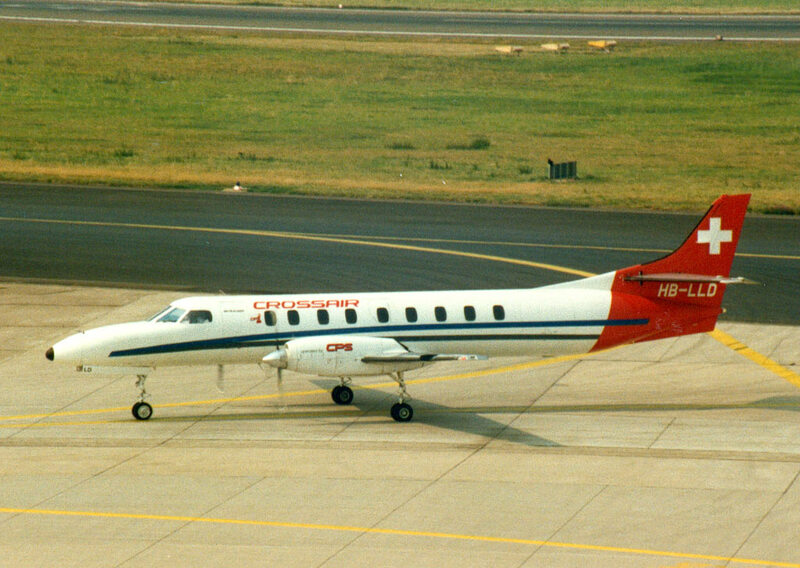 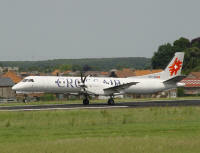 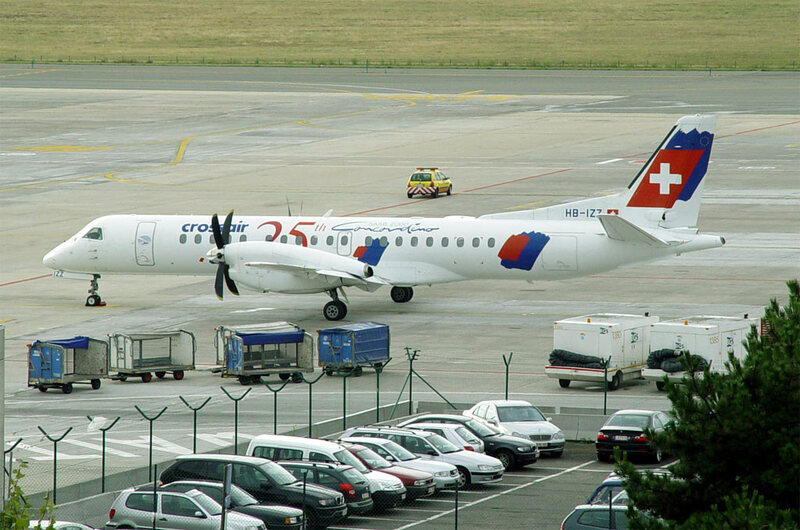 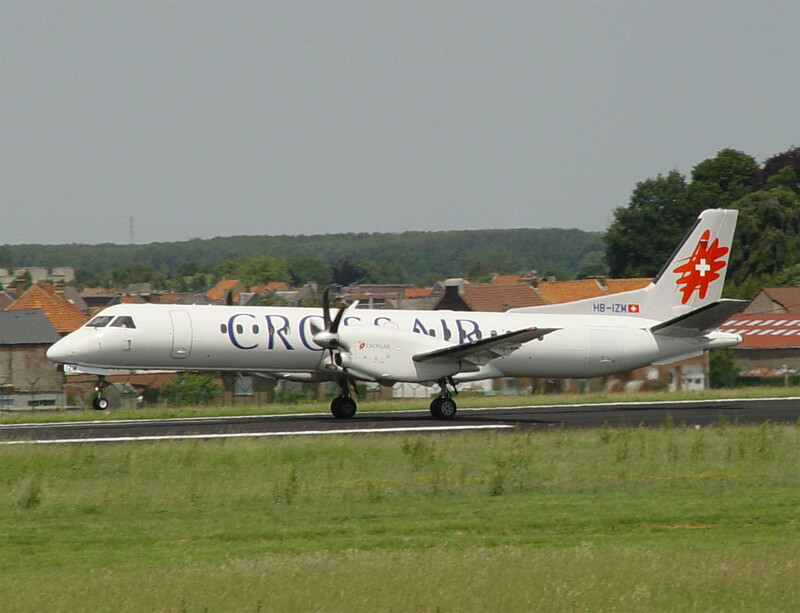 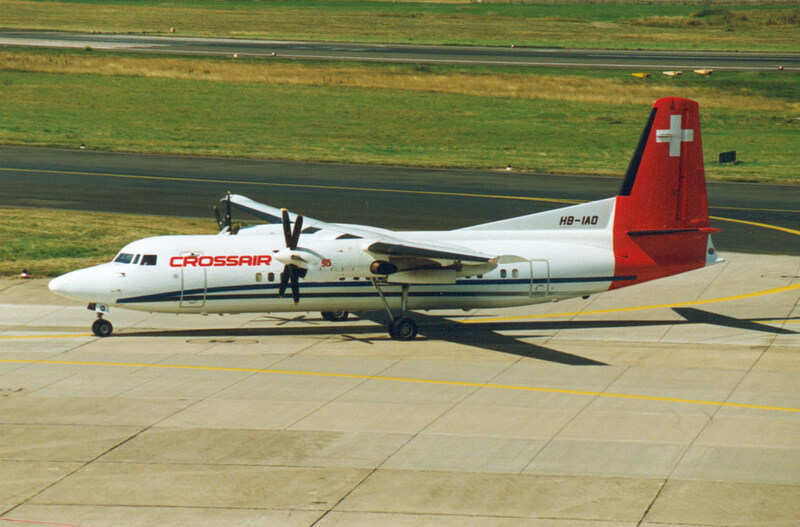 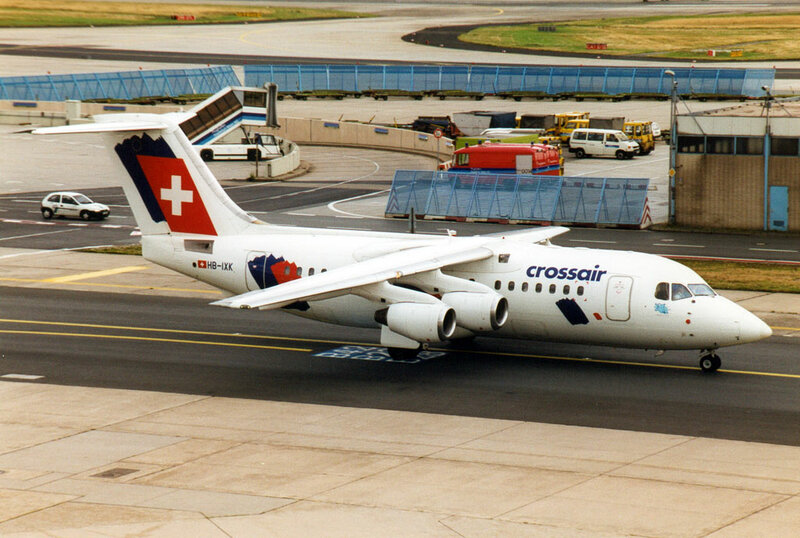 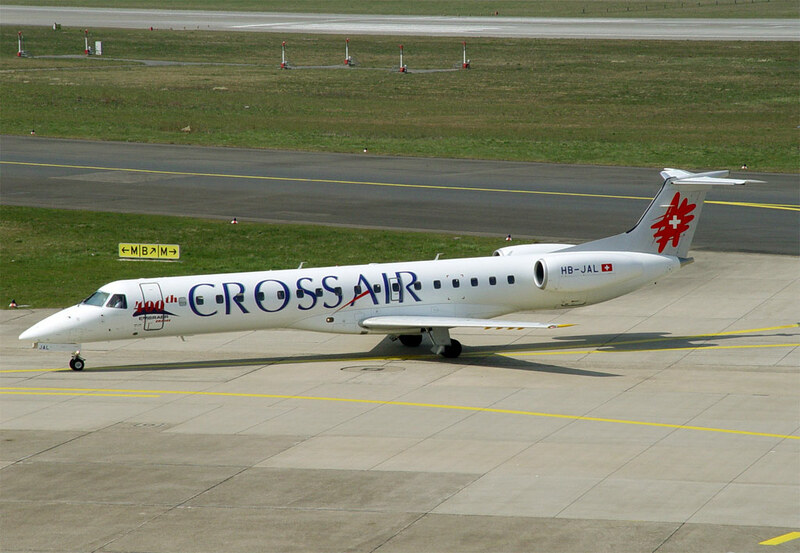 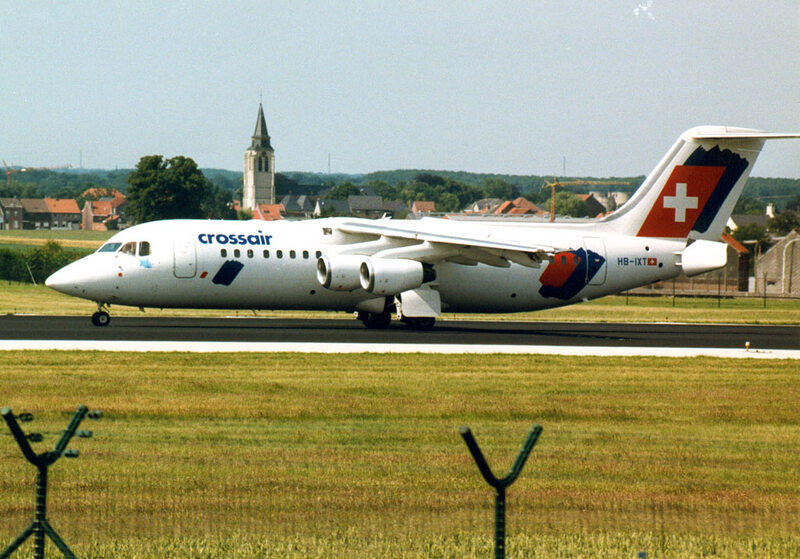 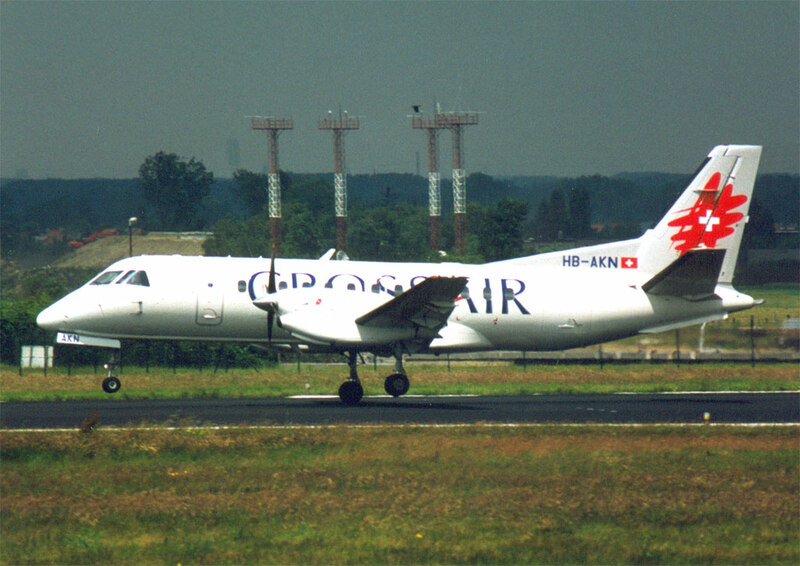 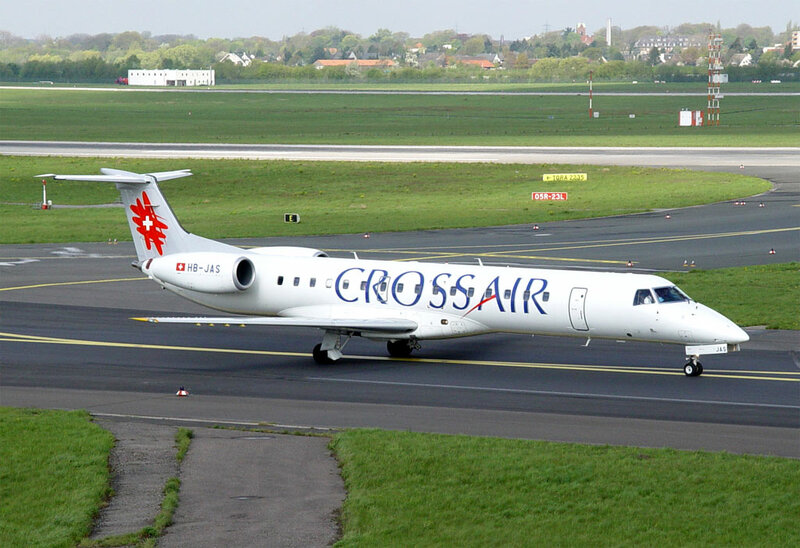 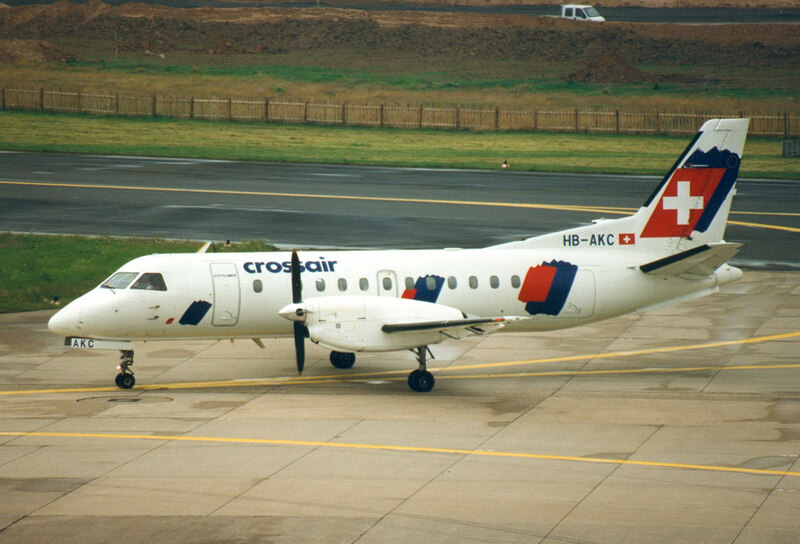 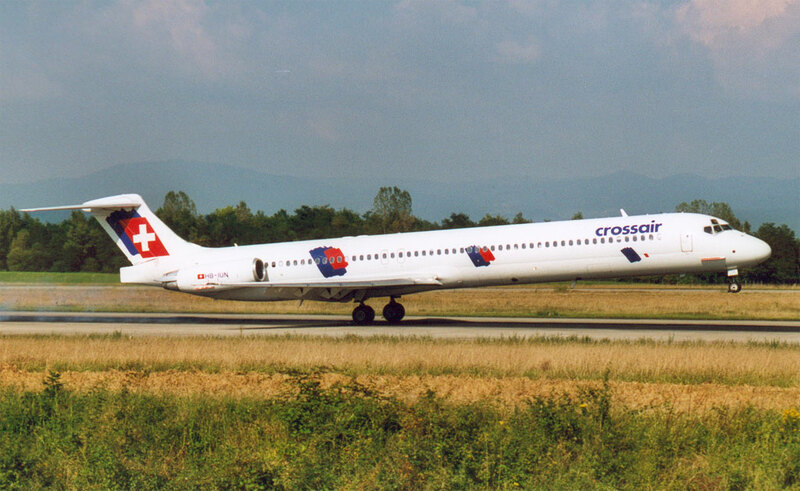 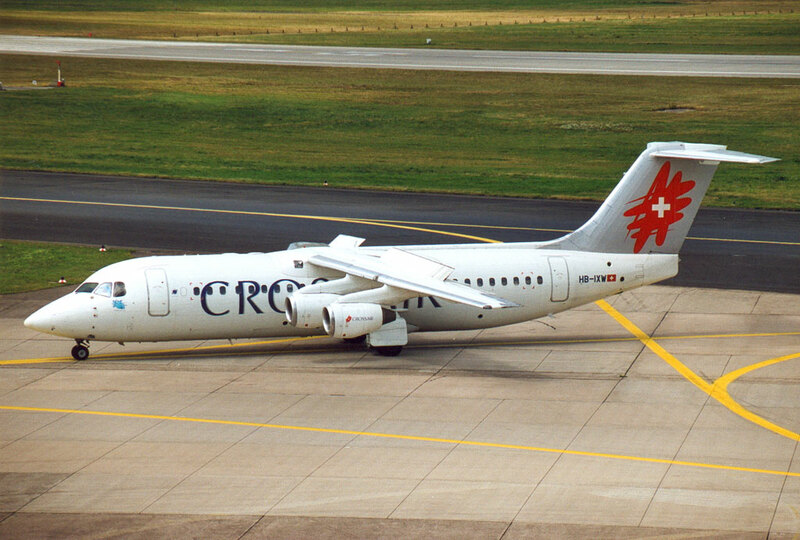 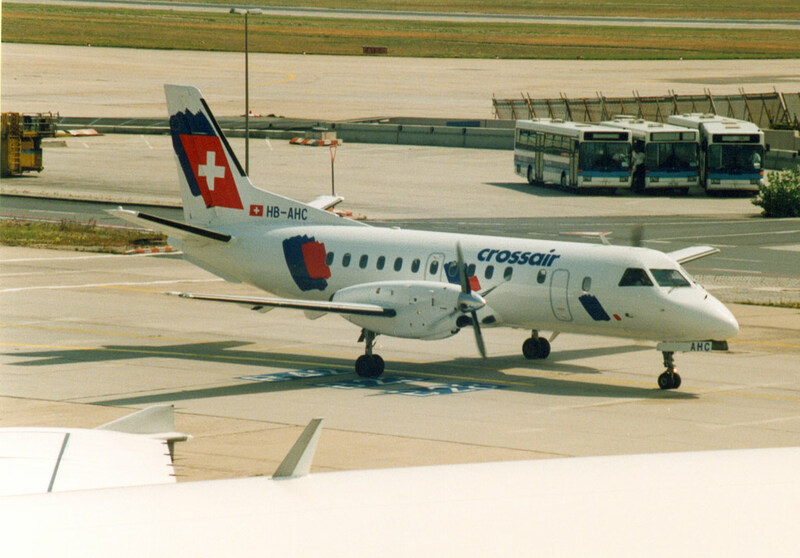 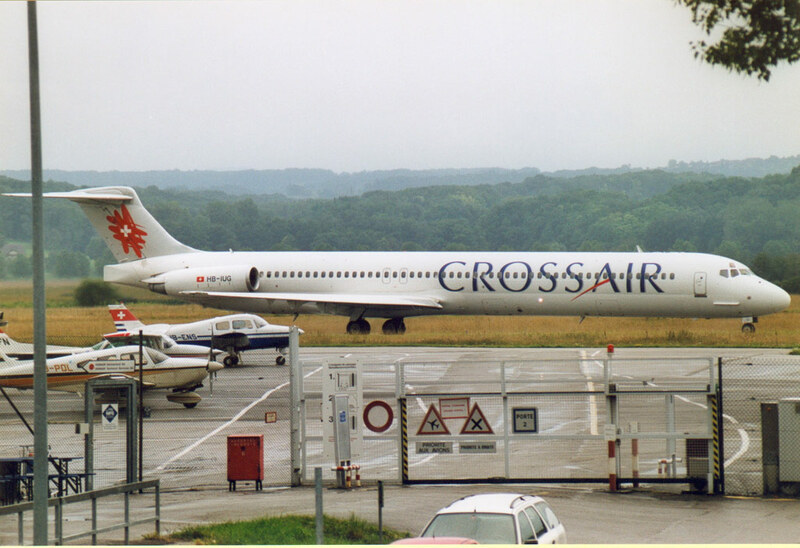 Founded as a private company under the name Business Flyers Basel, il changed to Crossair on 18 November, 1978, before the biginning of scheduled services on 2 July, 1979 with flights from Zürich to Nuremberg, Innsbrück and Klagenfurt. 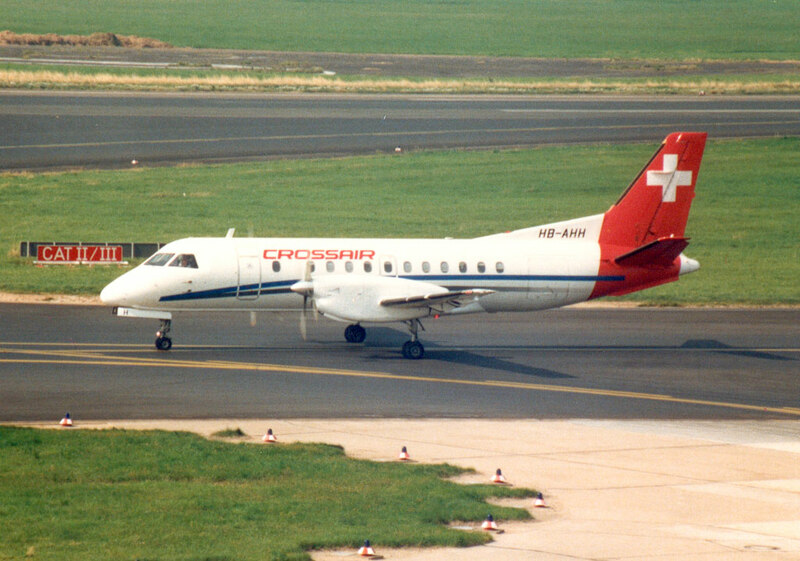 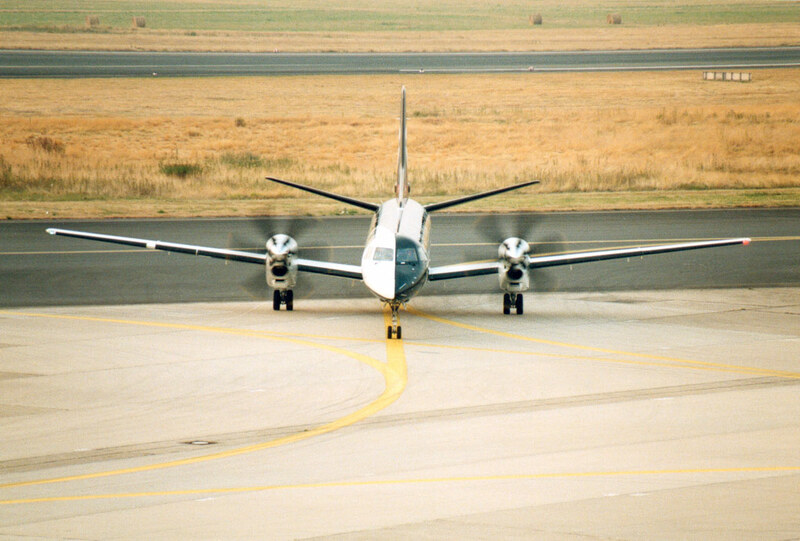 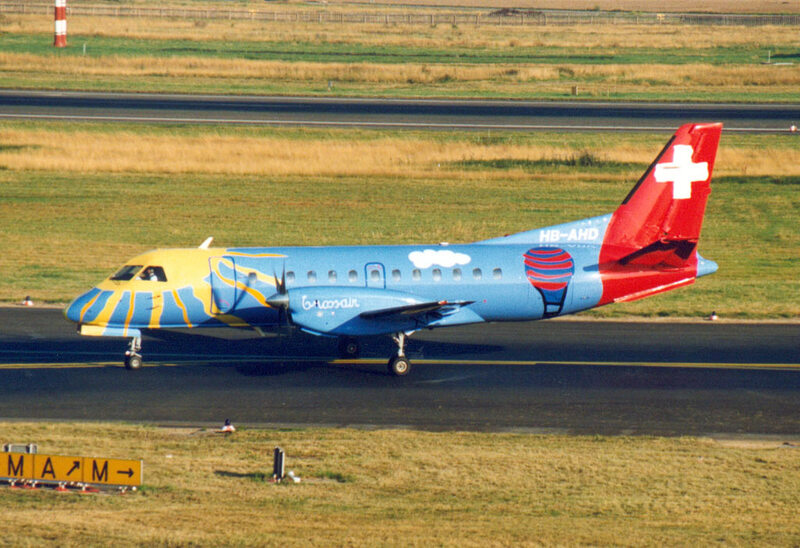 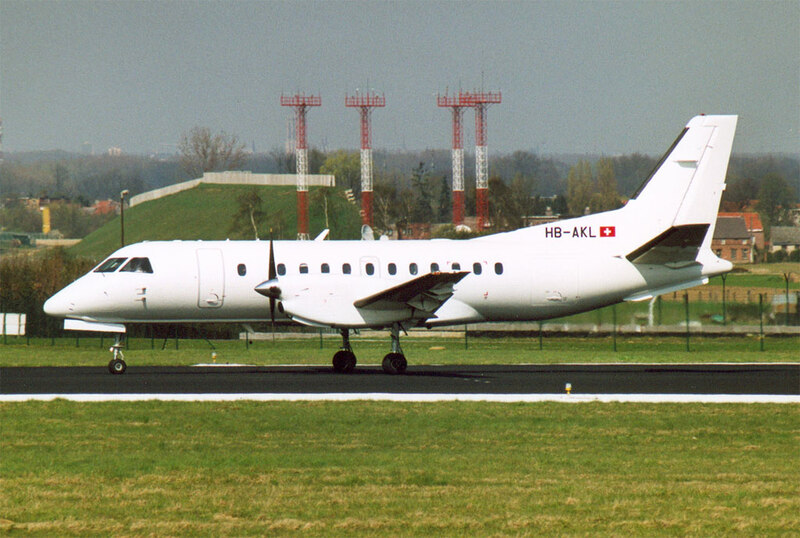 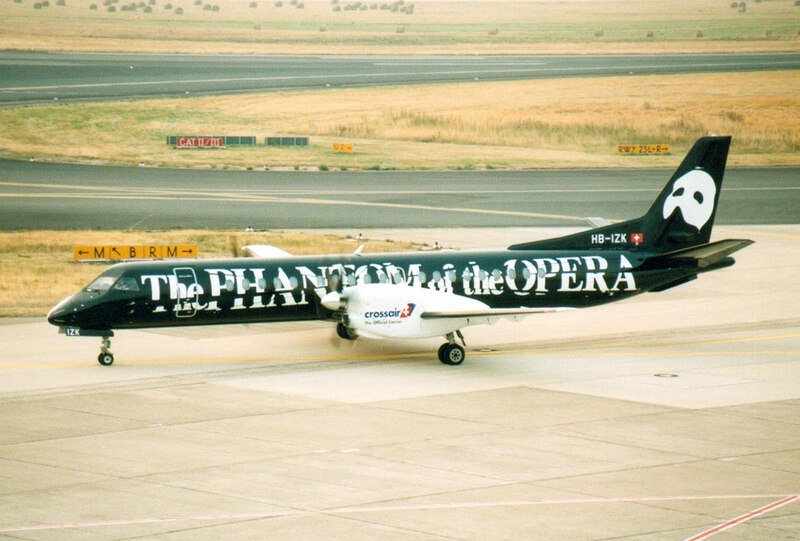 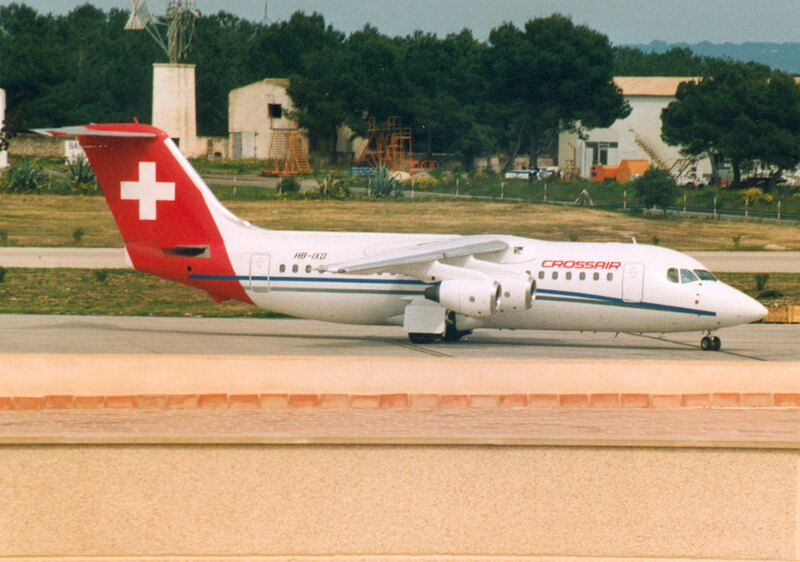 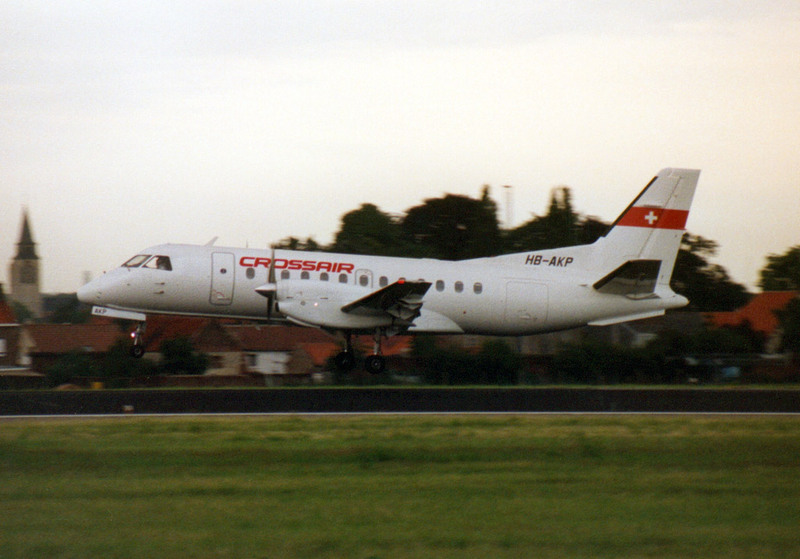 Added charter services for major Shareholder Swissair in November 1995. 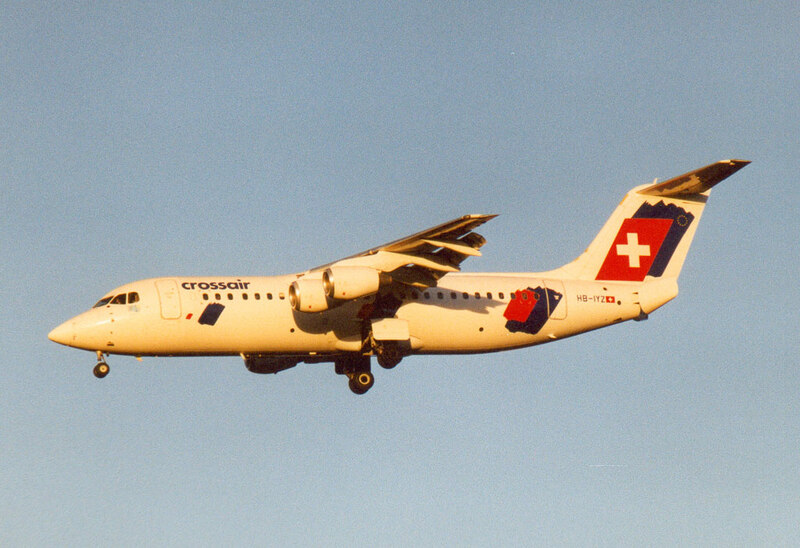 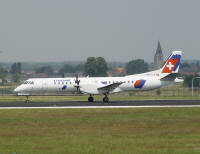 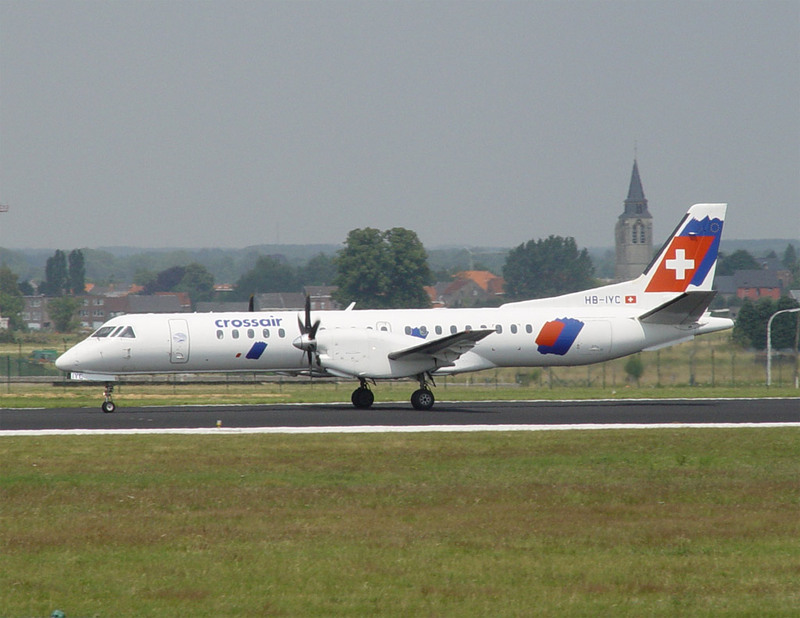 Merged with Swissair in March 2002 to form Swiss International Airlines.